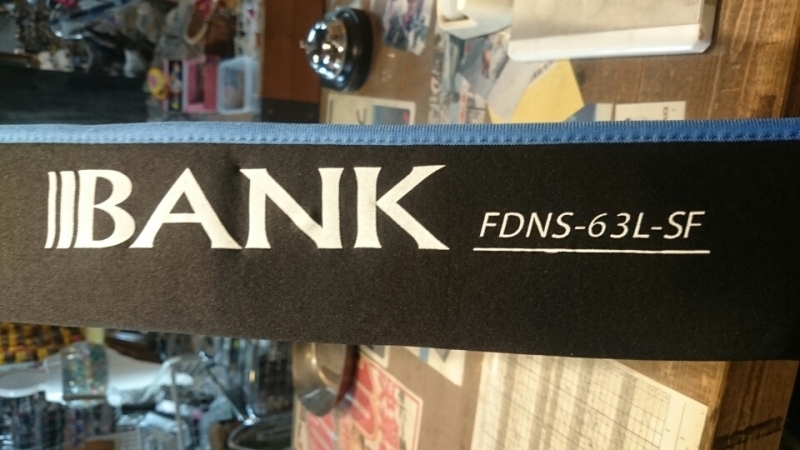 NEW Rod “Fantasista Deez FDNS-63L-SF” (ABU) has arrived!! 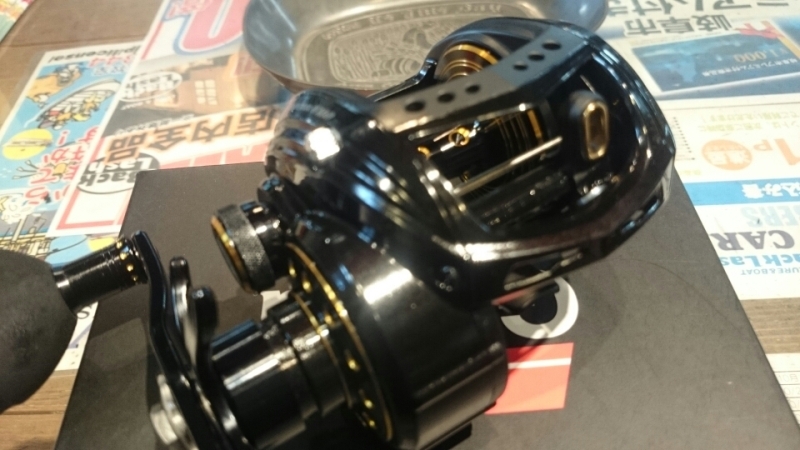 And a bait reel “Revo Big Shooter WM60” has also arrived. 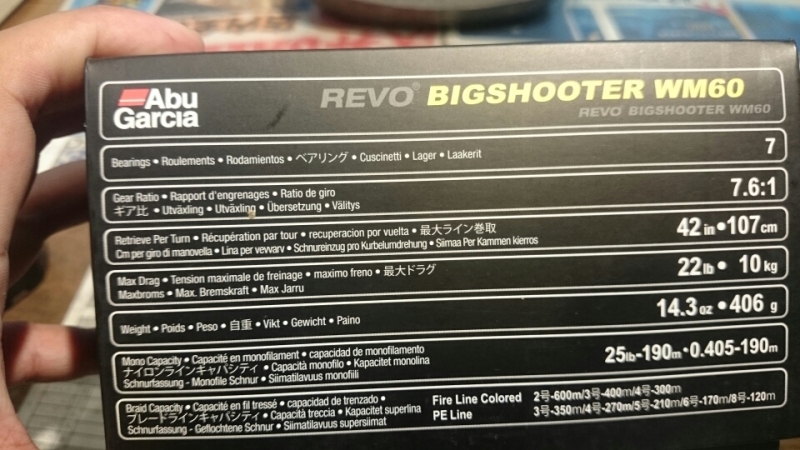 This is the biggest one in Big Shooter series. 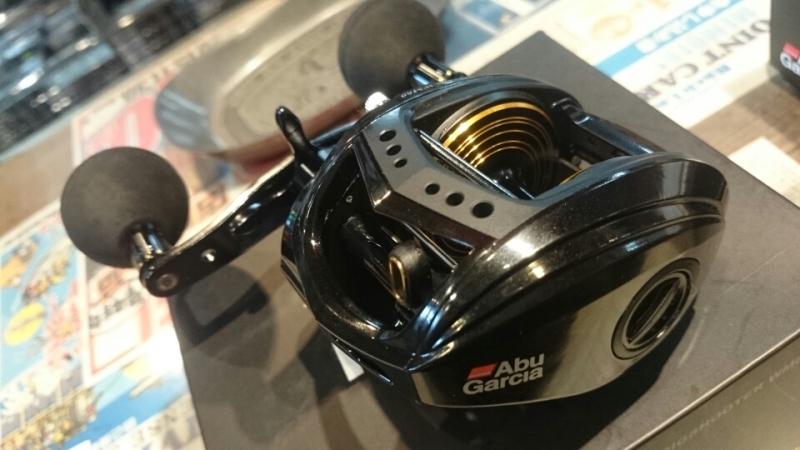 The weight is 400g, and the drag power is 10kg. The length of the handle is 110mm. 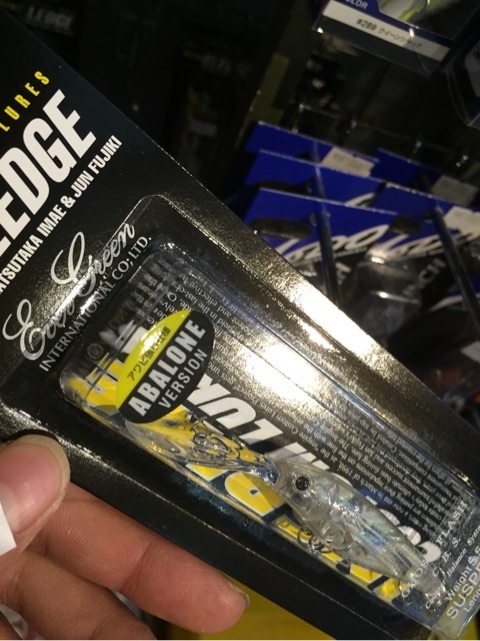 You can spool 190m fishing line(25lb). 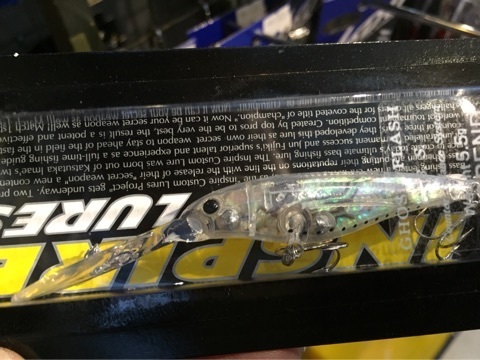 It is strong enough to use with a giant bait, and also good for Salt fishing, Bass fishing and night fishing. October 29th is the Day of Tora fugu(Japanese pufferfish) in Japan. “Tora” means “Tiger” in English. 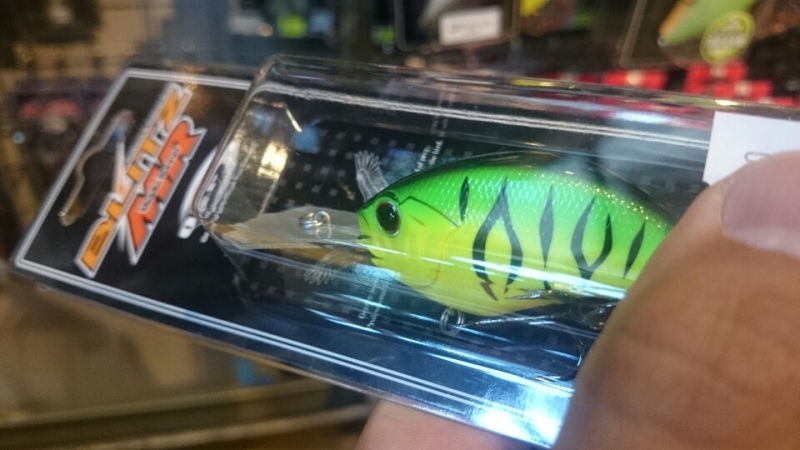 Speaking of tiger, there’s a lure MATTIGER. It is striped like a tiger. 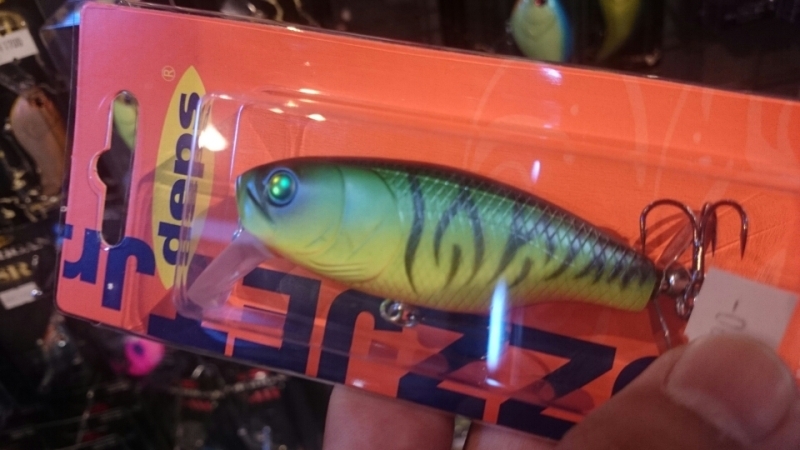 This color is one of the basic colors of the lure. it doesn’t stand out so much. It is getting really cold these days in Japan. The weather will affect the behaviour and feeding habits of fish. 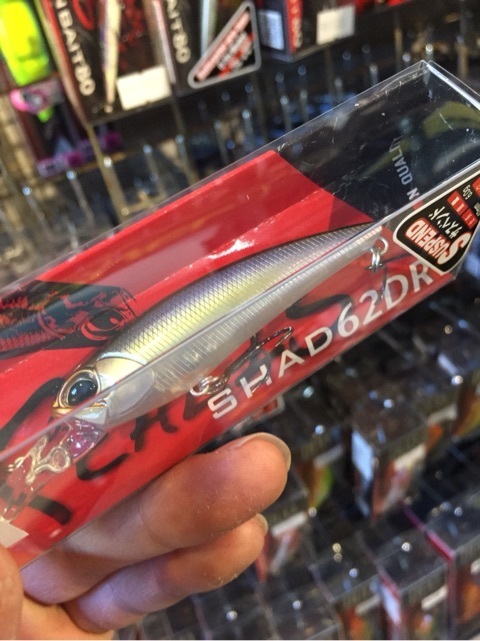 At such time Shad is good! Low weather temperatures cause water to become cold. 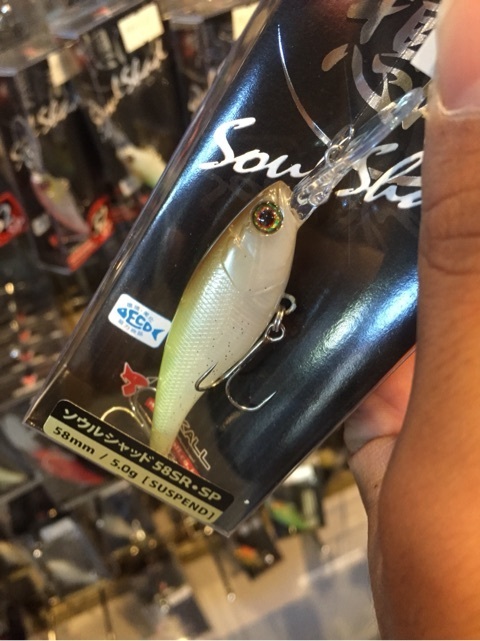 And spinning tackle is effective in such season. 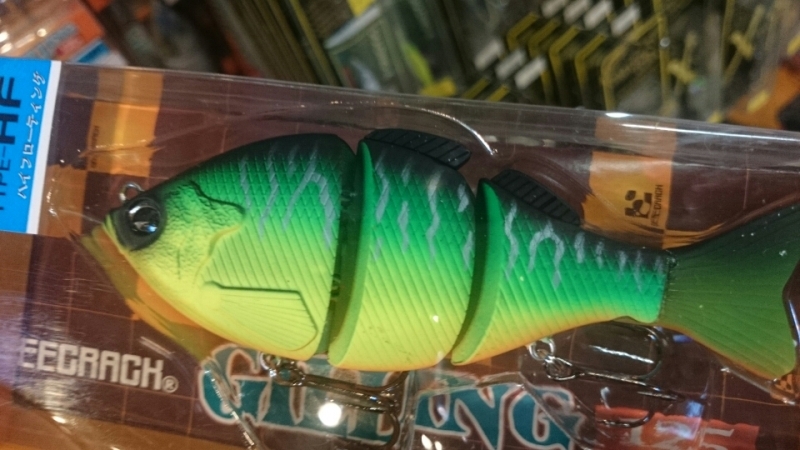 ULTRA SLEDGE ABALONE is stocked! This is very popular, so get it before it will be sold out.